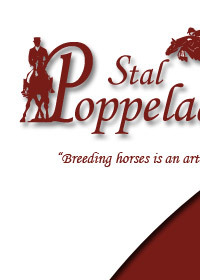 On this page you will find all the information about our breeding mares. 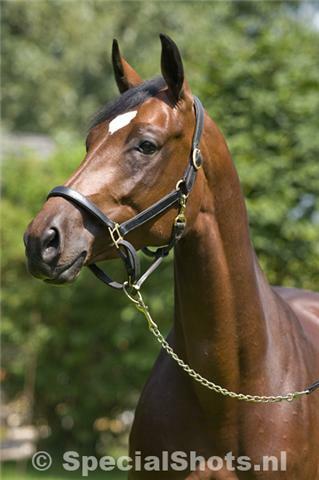 By clicking on one of the mares on the right you will find more information about the pedigree and pictures of this mare. Also you will find the stallion that covered this mare and what offspring the mare has already given.